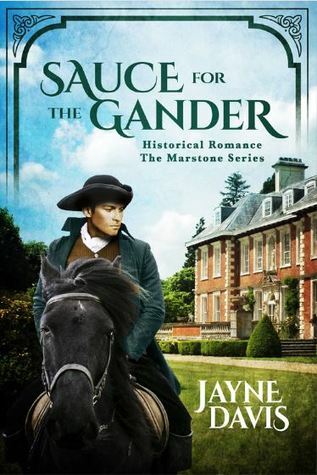 Every Joyce Harmon book is a delight and this one is no exception. 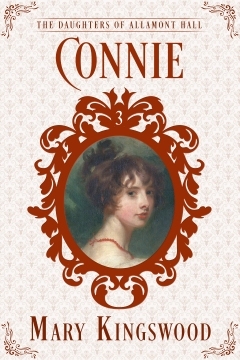 For anyone looking for a substitute for Georgette Heyer, here’s an author who might just fit the bill. 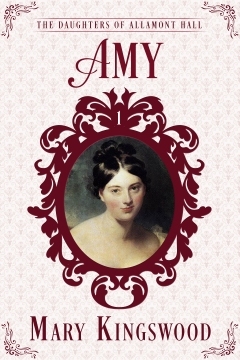 She has a light hand with dialogue, a strong array of characters and plots that effortlessly unfurl. 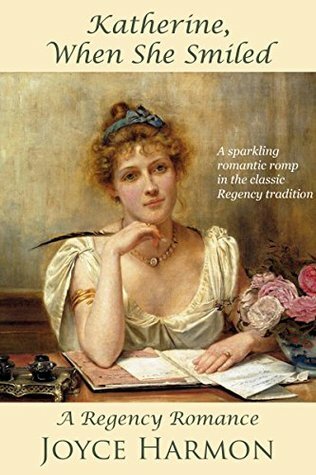 This one eschews the standard Regency settings of society London or Bath, being firmly set in a small village, but that makes it a gentler, more affectionate look at Regency life. And it’s very, very funny. I do love a book which makes me chuckle all the way through. Heroine Katherine is the oldest of her family, now orphaned by the recent death of her father. 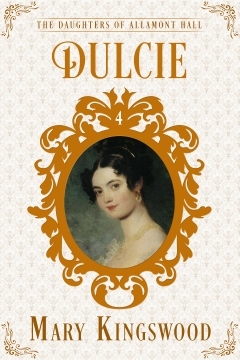 But amongst his scholarly papers she finds a half-written Gothic novel, the latest in a long line of them, by which her father had secretly been supporting his family. 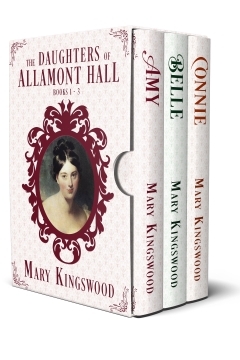 Katherine realises that, to keep a roof over their heads, she has to continue her father’s novel-writing career. Our hero is the long-awaited brother of a duke, a soldier returning from the wars to claim his estate and find himself a suitable wife. 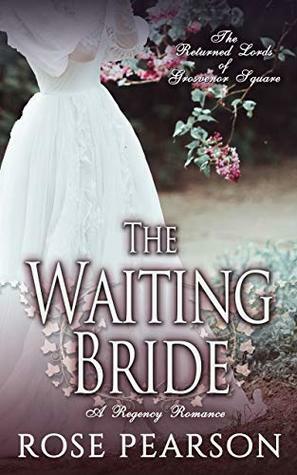 The ladies of the village have their own ideas on the subject of suitability, and handsome Lord Charles sets many a female heart a-fluttering – except for Katherine, who’s busy fending off the attentions of the worthy young vicar while shouldering all the burdens of her family. 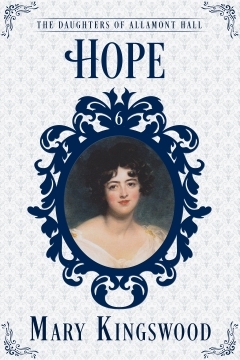 As with Heyer, the subplots, which involve a couple of boys behaving boyishly and much Gothic fun and games, tend to overshadow the romance at times, and although we see Charles’ moment of revelation regarding Katherine, we never see hers towards him (or at least, it is so understated as to be almost invisible), which was a great pity. I do like to see the protagonists inching towards an understanding. But both of them behaved with intelligence and common sense, no one acted stupidly in pique and (hallelujah!) there were no contrived misunderstandings. Some of the loose ends tidied up and the other pairings resulting seemed a little too convenient to me, but I won’t quibble. There were a very few typos, and a smattering of Americanisms (gotten, fall instead of autumn), but Harmon has such a strong grasp of the Regency era that it never bothered me. 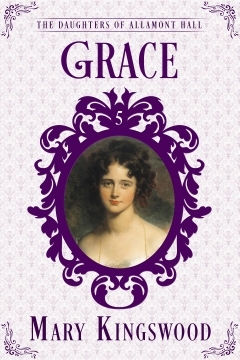 This is a lovely traditional Regency, very much in the style of Georgette Heyer, and I highly recommend it, and all Harmon’s books, to all Heyer fans. Five stars. This is one of those delightful books that is filled with something that’s so rare in modern writing – charm. It manages to be whimsical without being silly, it’s effortlessly funny and the plot rattles along at a nice pace. And three rousing cheers for a romance featuring a decidedly older couple. Yes, there’s a side romance with a younger pair, but that never overshadows the main event. 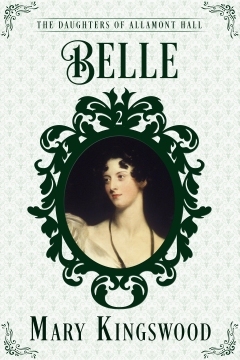 The plot is a simple one: the Earl of Salford has returned from the wars to find his estate on the verge of ruin at the hands of his cousin and heir. The estate can be rescued, but as soon as the aging earl pops off, the heir will take over again, unless he can produce an heir to transplant the cousin. In most Regencies, this would be the cue for a marriage of convenience plot, but the earl refuses to play that game. Instead, he trawls the family tree and finds a missing branch of the family which meandered off into middle-class-dom a couple of generations ago. 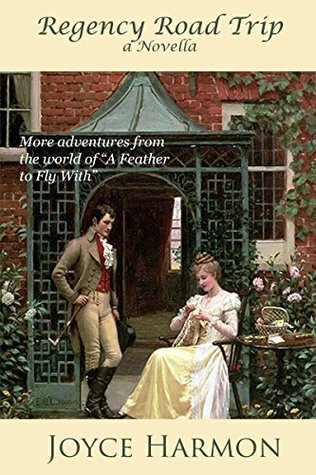 To track down the missing heir, he recruits his good friend Eliza Merryhew, and to make things more fun, they travel incognito, as a baron’s widow and her devoted manservant. Which just makes things even more entertaining, of course. If the search is a little too easily resolved, that just leaves a little more time for those romances to brew up. My only complaint is that the story is too short – I really wanted more about this lovely couple! Five stars.